The days of dying to Odd Paladin five minutes into a Hearthstone match are thankfully long gone. Now that Rise of Shadows is live, it looks like players are actually having longer games across the board. Rise of Shadows launched earlier this week, ringing in the Year of the Dragon. Since this is the start of a new year, we lost a number of sets as well. 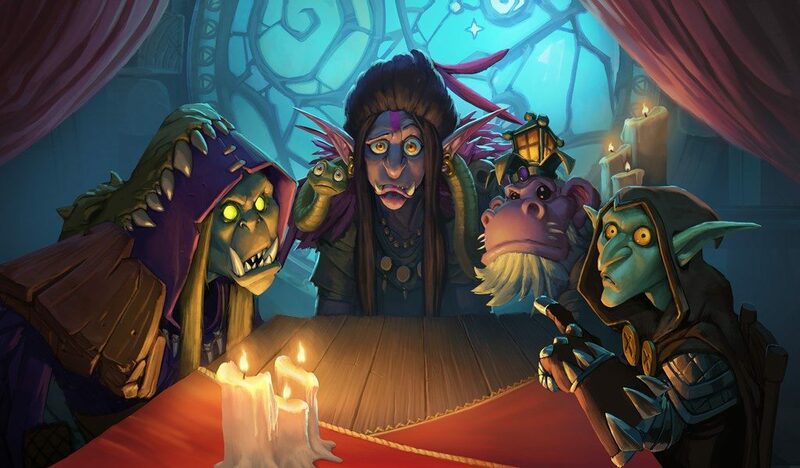 The Hearthstone team also decided to move Genn and Baku to the Hall of Fame, essentially eliminating the Odd and Even archetypes from Standard play earlier than expected. 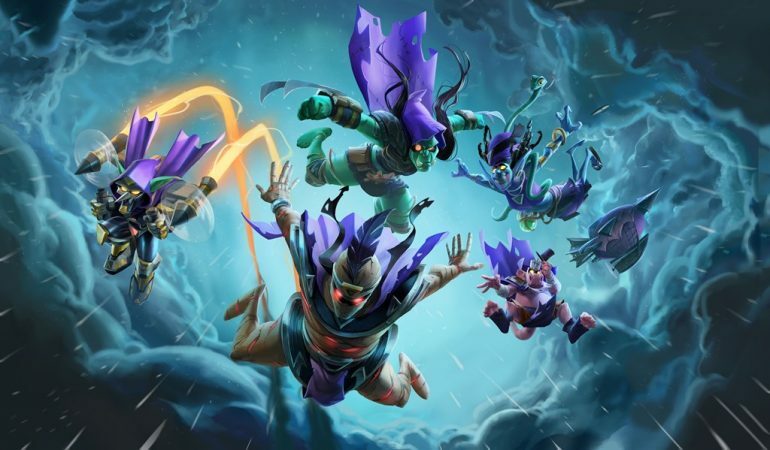 Since Rise of Shadows went live, players have been experimenting with and discovering new successful deck types to establish a fresh meta. Since this new meta has begun to take form, players on Reddit noticed that their matches feel like they last longer on average. Although there are a number of factors that could be associated with this, such as how comfortable players are with the new decks they’re using, HSReplay seems to support the discovery. If you look at the most popular decks in the months leading up to Rise of Shadows and compare their average game length to that of current popular decks, you’ll notice a pretty big difference. The most popular Odd Paladin decks for the month of March ended most games before the six-minute mark. Most Even Paladin games were done before the eight-minute mark. And the highly-popular Odd Hunter archetype wrapped most games up in under five minutes. Looking at the three most popular current decks, the difference in match time is definitely noteworthy. Bomb Warrior is the most popular deck in the game right now and it doesn’t have one popular list with an average game time under 10 minutes. The second most popular deck at the moment is Token Druid, which produces matches that last between seven and nine minutes. Tempo Rogue has a similar game length to Token Druid, airing slightly closer to the nine-minute mark. Murloc Shaman is the fastest popular deck right now, with games that last between six and seven minutes on average. Many of the most popular decks right now have much more of a Control feel to them than decks in the previous meta. With decks like Odd Paladin and Hunter, your primary objective was to slam as much damage into your opponent’s face as possible. Part of the reason Odd and Even decks were able to function the way they did was the improved hero power they received from Genn or Baku. It’s possible that the extended game length is a result of most classes no longer having any kind of built-in over the top acceleration. 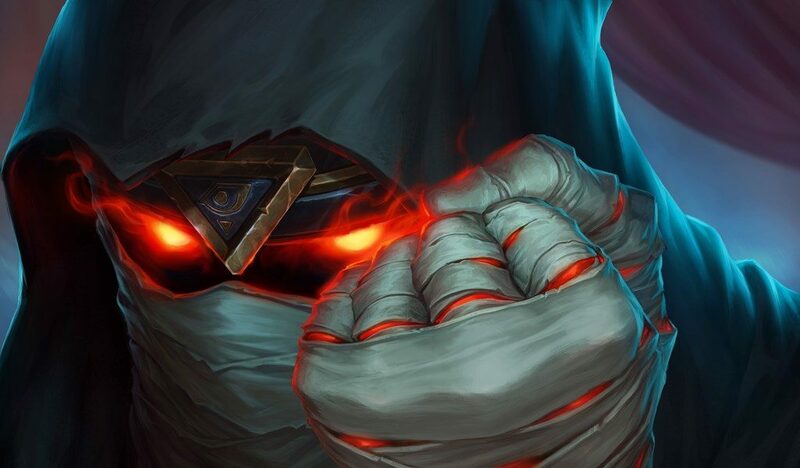 Blizzard’s decision to remove Genn and Baku early indicates that it was unhappy with how those cards were affecting the meta, and potentially the pace of the game. 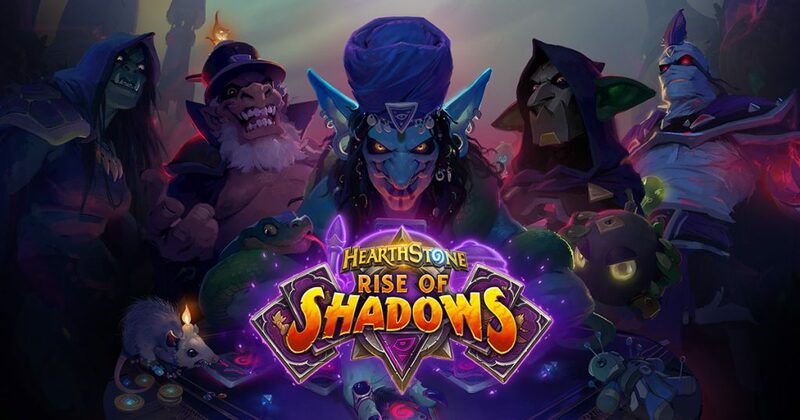 Based on the decks we’ve seen thus far, Rise of Shadows looks like it was designed with the creation of interesting Control and Discover type decks in mind, so you can probably expect longer matches moving forward. You can check out Bomb Warrior and all the other new fun Rise of Shadows decks right now.